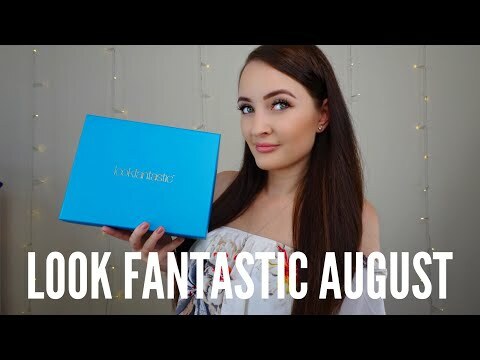 Look Fantastic August 2018 Beauty Box Unboxing & Discount Code! 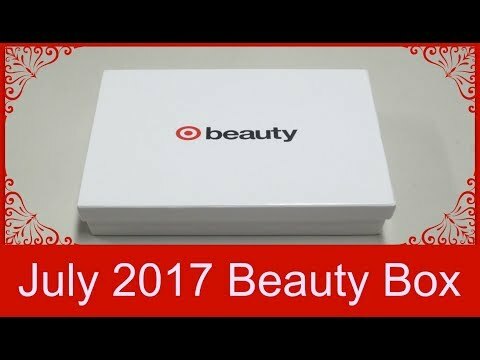 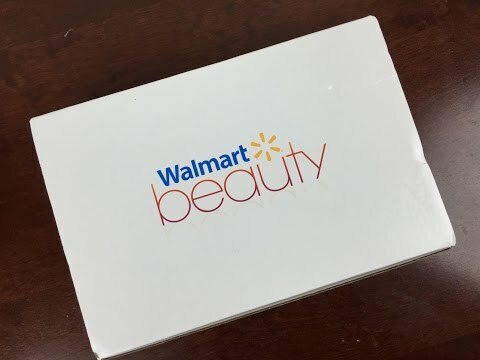 Target Beauty Box – July 2017 Unboxing! 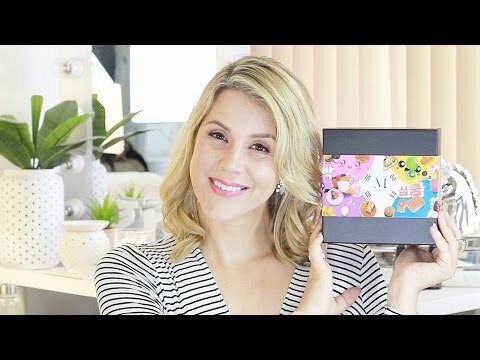 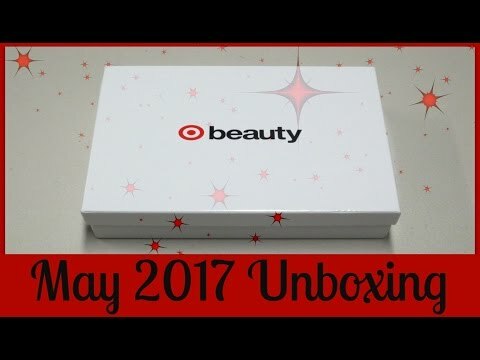 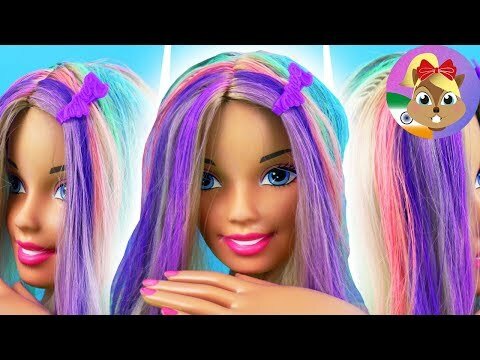 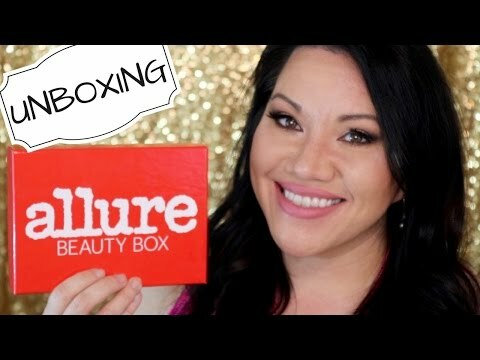 Target Beauty Box – May 2017 Unboxing!